The Grand Strand has a unique offering that many vacation destinations don’t – North Myrtle Beach golf cart rentals. That’s right. While you are in town for your next Myrtle Beach golf package, or even just a family vacation, park your car, grab a North Myrtle Beach golf cart rental and enjoy the laid back lifestyle that the “Seaside Golf Capital of the World” offers. 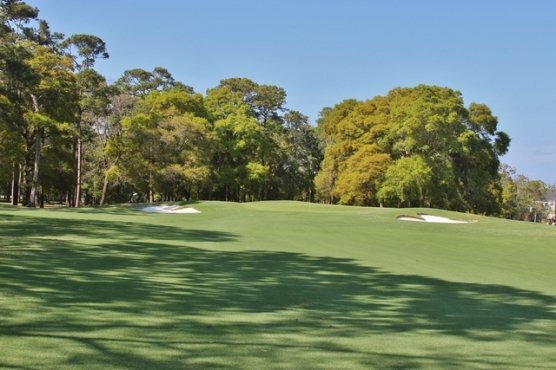 When you book your Myrtle Beach golf package with Myrtle Beach Golf Authority, you are not only getting all the best Myrtle Beach golf courses that you choose to include in your package, but you are getting some of the best accommodations on the beach. Because of our sister company, Elliott Beach Rentals, we offer hundreds of oceanfront and off-ocean luxury beach homes and condos. Because of the location, we encourage those that don’t want to worry about starting up the car each time they want to go to the beach, or run to the grocery store or even go for a bite to eat or to the Cherry Grove pier, get a North Myrtle Beach golf cart rental and enjoy the salt air breeze as you take in all that Myrtle Beach has to offer, from a slower side of life. One thing to remember is that North Myrtle Beach golf cart rentals have certain rules that they need to follow, for everyone’s safety. Here are a few, but be sure to research all of them prior to getting into your North Myrtle Beach golf cart rental. Golf carts can only be driven during daylight hours. Golf carts are not permitted on highways or major streets (like Ocean Blvd, Sea Mtn Hwy, etc.). Golf carts may cross Hwy 17 at the traffic lights. Don’t overfill your golf cart, and make sure everyone is securely seated while the cart is in motion.